posted in Education, Internship	on November 7, 2016 by	Soon Seng Comments Off on Buh-Bye! Throwing it back to 2 weeks ago, I still the little high school girl with no idea what the Techy Hub do. Purposely making my bag appear big but in reality there’s only 3 papers, my pencil box and my bottle in it. (trying hard to look like I’m ready). With the initial thought that all offices are like a honeycomb with superiors sitting in their respective solidary cube. I thought I will be confined to my little cubic space. Pushing open the door, the Techy Hub was nothing like what I imagined, it looked exactly like the pictures online (duh). Compared to the other offices, the Techy Hub is more relaxed and laid back. To my surprise, the resting area has bean bags and a comfy sofa. Anytime when we feel tired and drowsy, we can just change our workplace and move there to work. How nice is that!! During my brief stay in the Techy Hub, I was given the opportunity to learn about digital marketing. Coming in as an Art student, I had the basic coverage about marketing. Marketing involves the advertising process which is no longer just giving out pamphlets, TV adverts or leaflets but now it involves taking in the help of social media such as a blog. 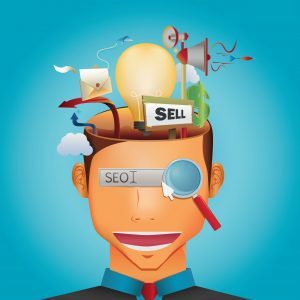 Taking it up a notch, we optimize our blog posts to ensure that our website is available for the world to access through SEO. 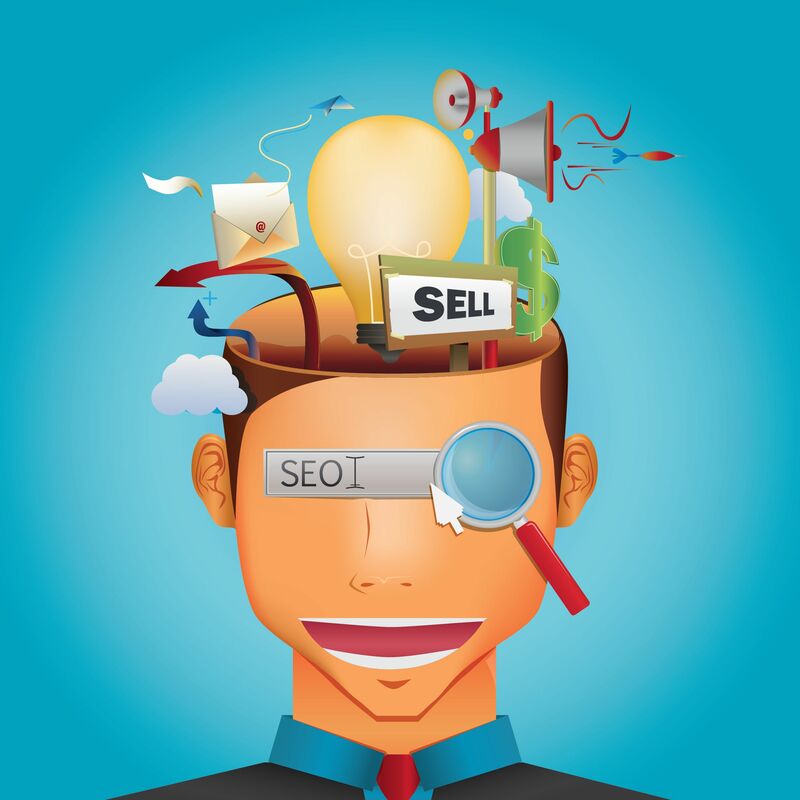 SEO (Search Engine Optimization) allows us to rank for a certain keyword. Did you know that you can earn money for the rankings!! Writing a blog is not as easy as I thought. It’s more than just typing, editing and posting. There’s more than that involved. Before posting my article, I have to make sure that the readability is lighted green. Like a traffic light, red means stop don’t post; yellow means it’s not good but not bad. This ensures that the article is pleasing to the eyes of the viewers. Next, it’s the SEO optimization part. I have a brief idea on what it is but I was not experienced enough to do it so I passed it to the expert, Tricia. 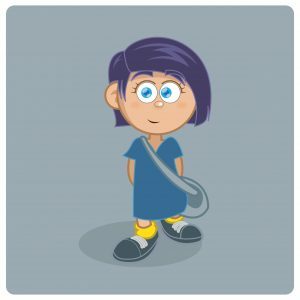 Holding open a door of curiosity, I learnt content writing. Sure, you might say, it’s just writing, anyone is capable of doing it. But, writing to advertise has lot of hidden tactics. You have write to provoke the consumers and viewers. It’s like playing with alphabets and forming words that make your product appear exclusive and make your potential customers feel like they need to have it. 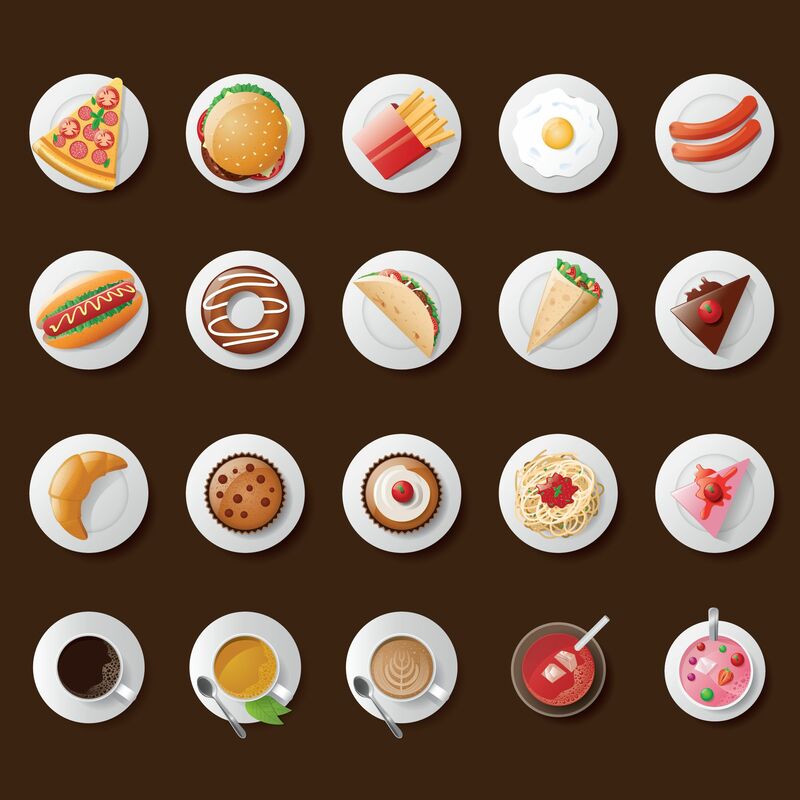 Everyone’s daily struggle: where to eat? Lunch, my favorite time of the day. Partially because of the food but it was also the only time where everyone sit together and talk. Stepping away from our computers and enjoy our delicious meals. The first few days, I was still quite reluctant and shy to start a conversation with them but now we talk every day. We can talk about just anything, sharing experiences or just some random funny Facebook posts. Laughter is never absent with them. The Techy Hub are now Google Partners! posted in Education	on September 20, 2016 by	The Techy Hub Comments Off on The Techy Hub are now Google Partners! If you haven’t already heard, The Techy Hub are now Google partners! Here’s the story. Our marketing guy, Kur Win and the rest of the team thought it would be a good idea for us to be certified and officially be partners with Google. It took a few days of studying, and two exams later, it’s official! We can now proudly advertise this badge for our services! 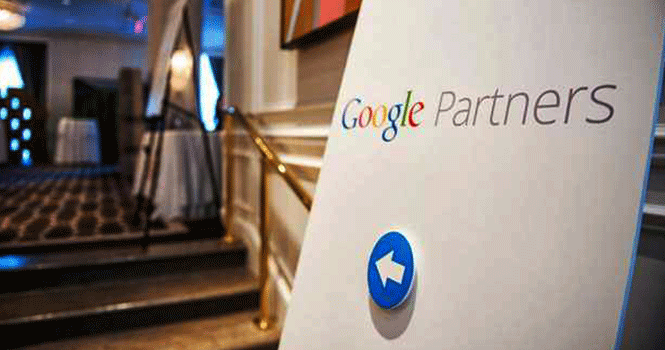 So what does it mean to be a Google Partner? Google Partners is a program offered by Google to advertising firms, digital marketing executives, and Internet consultants managing AdWords accounts. A marketing firm with a Google Partners badge is apparently proficient at Google AdWords related skills and services. For a client, there are several benefits to working with a Google AdWords Partner. Let’s look at how this accreditation works in favour of the client. However, before that, let us talk in brief about what credentials we need to become a Google Partner. Google does not partner with any and every marketing agency that expresses interest. There are certain stipulations and qualities the applicant must possess to impress Google and get on-board. If a company has managed to join hands with Google, with respect to the AdWords program, then it’s certain that the company has had a record of happy customers, a healthy business model, and strictly adhered to the best practices of Google. Typically, the firm should have proved their ability to manage a sizeable advertising dollars portfolio per month. Second, the agency should exhibit that all the advertising campaigns are accurately set up and optimized. Third, the agency should be Google Analytics and Google AdWords certified. Let’s now consider the benefits of working with a Google Partner agency. A Google Partner firm should mandatorily have certified account managers and analysts overseeing clients’ AdWords accounts. This means a certain level of quality, as recommended by Google, is rest assured when working with such certified firms. The qualified staff members are well-aware of the various features of AdWords and how to make use of them for your benefits. On the surface, Google AdWords may seem like a fairly straightforward tool with basic functionalities. However, not all AdWords users realize the true potential and the hidden features of the system. Trying to learn the tool in detail would need some serious time and commitment. Some of the AdWords features not many clients would know include Sitelink Extensions, Negative Keywords, and Shopping Ads. Google’s partnership with the marketing agency not just ends with the certification. In fact, Google gets hard at work only once it has bestowed the Partners badge to a firm or agency. The Mountain View, California-based firm continuously monitors its partners to ensure they are strictly adhering to Google Partners guidelines. If a Google Partner falters in quality or dares to get a bit complacent, it risks itself from being stripped from the prestigious Google badge. As a result, a Google Partner firm will have to maintain work quality throughout the tenure of its alliance with Google. Recognition from Google is serious business and the certified firms have to constantly remind themselves of the same. For clients, this is good news since they know any sub-par work by the certified agency would be taken note of by Google. 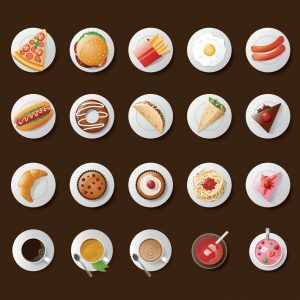 General marketing techniques and trends are changing constantly, which makes it imperative for businesses to stay abreast with the changes. Google is a company that believes in continuous improvement and innovation too. 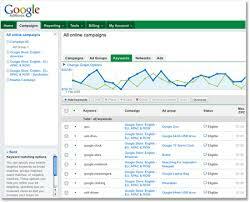 It’s AdWords program is a reflection of that approach. The company frequently dishes out updates and beta features for its AdWords tool in the attempt to make it better than ever before. As a regular user of the tool, you may have a hard time deciphering what these updates are and how they’ll help your cause. A certified Google Partner, on the other hand, can handle such new features with aplomb. They’re constantly at work with the tools and are always up to date. Also, they work with Google directly so that they have access to beta programs, trainings, and fresh product updates. With such exposure to the platform, it’s natural for the agency to have unearthed the tips and tricks that’ll be advantageous to the clients. They’ll make sure they add the new features to your campaign so that you stay ahead of the competition at all times. And if in case the Partner is not too sure about how a particular feature works or lends to the betterment of AdWords, the partnering firm can always get in touch with Google representatives and get a solution. Generally, certified firms get their answers about queries much quicker than if we compare to agencies without the certification. So there you have it! Let me put it this way. It’s like having a Degree in Google Adwords. You wouldn’t want to hire someone without the right qualifications would you? What do you think of this article? Comment below! Ruby Programming. What is it? 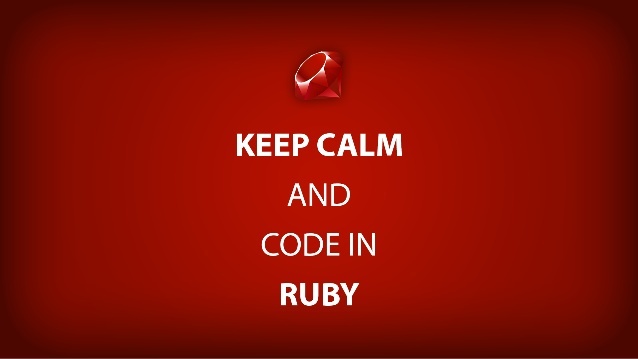 Ruby is among the popular web development frameworks. It’s a programming language that came to light a couple of decades ago courtesy Yukihiro “Matz” Matsumoto. Similar to C and Java, Ruby is also a general programming language. However, it’s more prominently within the web programming domain. Rails, on the other hand, is a software repository that adds to Ruby programming functionality. The following are the reasons why Ruby is a much better choice for your site. If you take an in-depth look at the coding behind every fresh tech startup, Rails would probably be at the helm. And this is because Rails development is quick. In other words, you can create a web or app development project in a few minutes. This is much quicker than other programming languages that may even take days to get things of the same magnitude set into place. The reason why Rails manages to get things done so quickly is because of its underlying philosophies. Simply put, the language comes with a range of pre-set defaults and configurations that decreases the total number of decisions required to make during coding. This saves developer time and gives them the ability to focus on the more important aspects. This decrease in decision fatigue means developers can get more productive with Rails. The Ruby programming language community has a robust developer culture. These developers constantly keep testing codes or ensure the other code lines are correctly working. The field of software development is not perfect, and is ever-evolving to say the least. And with a software project growing in size, it gets tougher to track all individual software requirements and rules. When a code breaks down or doesn’t function as desired, there’s apparently a bug in the code. These bugs are common and come up quite regularly. However, if not corrected, the errors won’t just hamper software or website functionality, but also mar the business and image of any company. If there’s a testing team in place, these bugs won’t take long to be rectified as the developer would be notified immediately once the bug appears. Such code testing and writing is integral to Ruby on Rails. Writing code tests is important to Rails and every responsible Ruby developer is aware of this. Other developer communities cannot truly boast of this cultural trend. A website hack can happen in multiple ways. The Rails team is aware of this and never ceases to implement fresh security features and patches to keep Rails apps safe and secure. Past versions also receive the same level of treatment. This is wonderful news for small companies or individuals who cannot upgrade to the latest app versions. Such implementation right at the framework level makes sure we do not overlook security – a scenario that’s fairly likely if the developer does not have a good web security experience. That said, Rails isn’t the only available secure web framework. However, it’s one that benefits from the knowledge and experience of a strong and big global developer community that is constantly at work to keep the security levels intact. So that’s about it. Thanks for reading this long, technical(and maybe boring to some) post. What do you think about Ruby now? Ruby On The Rails – Goodbye Soon Seng, Hello Ruby! 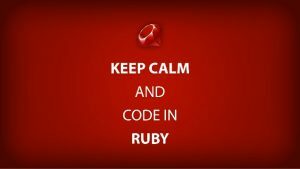 posted in Education	on September 5, 2016 by	The Techy Hub Comments Off on Ruby On The Rails – Goodbye Soon Seng, Hello Ruby! Last week we said goodbye to Soon Seng. He’s been a great leader and one hell of a front end developer! But more importantly, he’s been the backbone of The Techy Hub and we will all miss him. So who’s Ruby? He’s off to learn and improve on his skills at NEXT Academy. 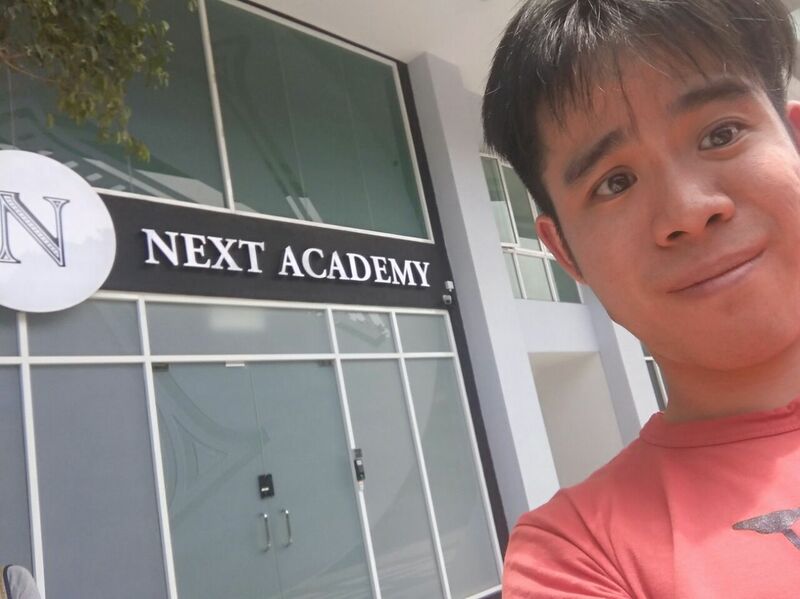 NEXT Academy is said to be the best coding bootcamp in SEA so we know Soon Seng is in good company. Why is it important that he has to put a hold on his business and learn this new ‘language’? Simple. We at the Techy Hub have strived to be the leading providers of web development services and we even expanded to Company Branding and Online Marketing services. That’s why Soon Seng felt compelled to further his knowledge in this popular coding language, Ruby on the Rails. There are a number of reasons why many savvy business owners would choose Ruby on Rails as their web framework rather than launching a site from scratch. For one, launching a site that needs to be built completely from scratch would take a while. It could take as long as 12 weeks due to heavy coding. The Ruby framework allows for the web designer to forgo unnecessary coding, which is common with traditional web designs and is also time consuming. A business owner should realise that it might end up costing more money to build a site in a traditional fashion when a trained Ruby designer might be able to take care of the entire site in as little as 6 weeks. One of the most fetching aspects of Ruby programming for any designer is its modular design. A designer can essentially use components that have been created beforehand and reapply them to the new site, which is how a designer can finish a project much faster than expected. The modular design also allows for the owner of the site to upgrade or apply changes later on with ease. Traditionally, designed websites might require a designer to create a block of new coding to apply any changes, which might delay a business owner’s updates. Time is of the essence in the business world, so wasting time coding when there is something pre-made or a plugin that can be applied is not wise. Some sites are suited for Ruby programming more than others due to the overall design. For example, businesses attempting to launch an e-commerce site might do very well with Ruby on Rails. The reason is simply because there are several modulars and plugins that make the user-experience exceptional under Ruby programming. For example, one of the features that will likely be useful for an e-commerce site is the ability to upload in bulk or update every product in your store easily. Clearly, this is a useful feature when an e-commerce store has hundreds or even thousands of products. Another feature that many clients will definitely enjoy is the ability to resize. They can crop a particular item that they are interested in when browsing through pages of inventory. This eliminates the need for a user to press on a thumbnail to see a product. Website visitors are flighty, meaning they might leave a site if it becomes too difficult to navigate. This is something that the clients of an e-commerce site using the Ruby framework will not have to worry about. 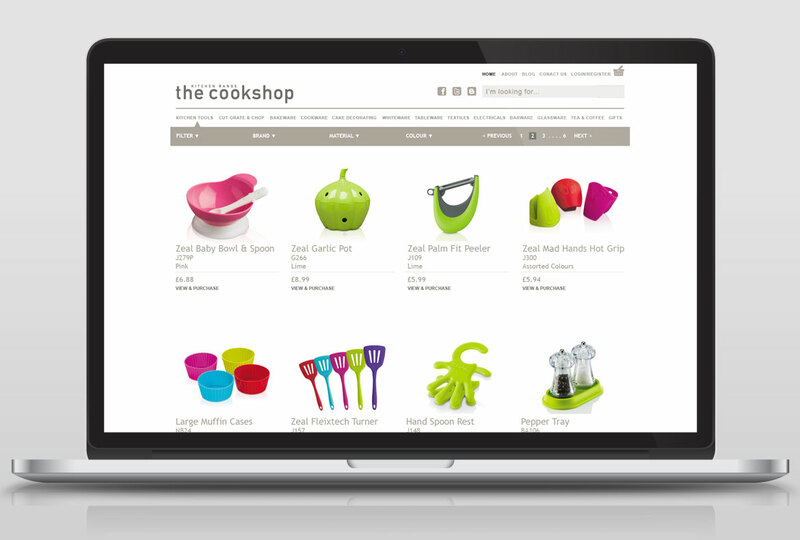 An e-commerce site is one of many types of sites that might work well with Ruby programming. For example, the framework can also work for content management sites. These sites usually contain audio files, videos and articles, amongst other content that require a large database. The programming here must be able to navigate through hundreds of items easily, which is what this framework was made for. Membership sites would also work well with Ruby on Rails, mostly because it helps manage usability of each member in a way that works well for that particular individual. Yeah that’s it with the technical part. I’m sure you some of you didn’t come here to read some technical gibberish about coding. You probably don’t even care about it! But at least now you know what Soon Seng is up to.